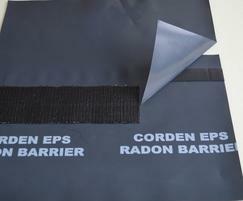 The Corden EPS C02/radon membrane barrier is a blown, extruded blend of virgin polymer MDPE and LDPE co-polymer. It prevents the transmission of unacceptable levels of harmful gases. 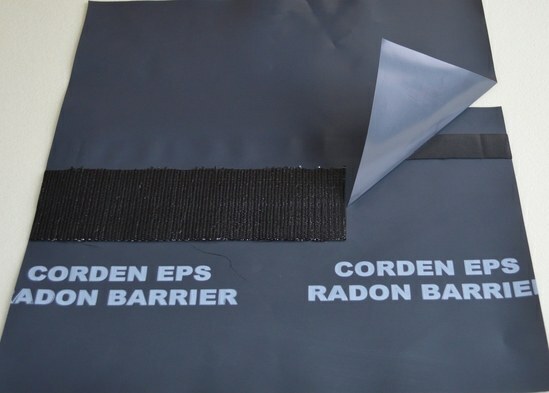 The Corden EPS C02/radon membrane barrier offers immense strength, tear and puncture resistance in comparison to ordinary DPM and other radon and CO2 membranes. It can be installed as a proprietary gas/damp proof membrane without the need for reinforcements.